Preview the fun to come in 2019 and mark your calendar with Austin&apos;s biggest events, from food to fine arts and of course, live music. Live music on Red River. Credit Dave Mead. Join the march from the MLK statue at the University of Texas campus to historic Huston-Tillotson University to celebrate Dr. Martin Luther King, Jr.&apos;s legacy for Austin and the world. This festival will give Austin a taste of Brazil, merging music, dance, and culture into one huge party. Austin&apos;s Carnaval is one of the biggest celebrations outside of Brazil (because everything is bigger in Texas) and everyone can participate so bring your best samba and prepare to dance the night away. 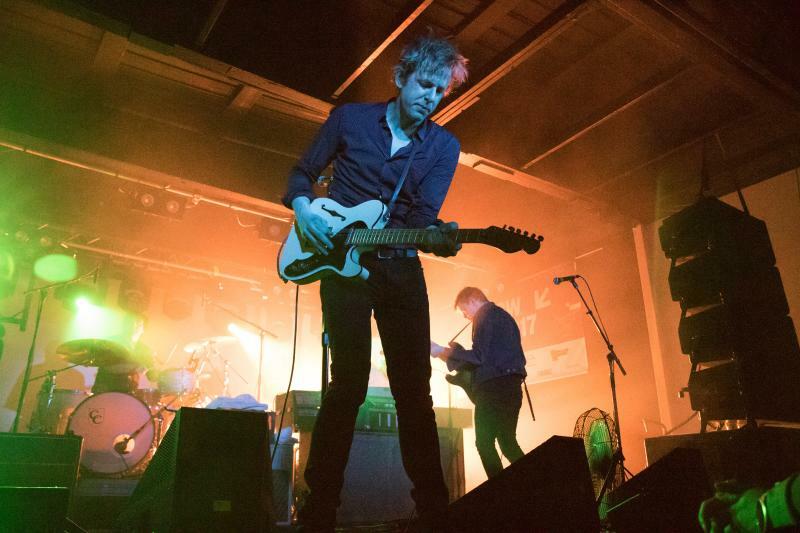 Spoon at SXSW 2017. Credit Benedict Jones, courtesy of SXSW. The Pirelli World Challenge offers unparalleled access to more makes and models than any other racing series. This series features more than 100 production-based cars (like the ones you drive) that have been prepped specially for racing. There will even be access to the paddock to see the cars up close, hear the engines roar and speak with the drivers. The Austin Convention Center and more than 50 venues host noted filmmakers, musicians, and multimedia artists from around the world. 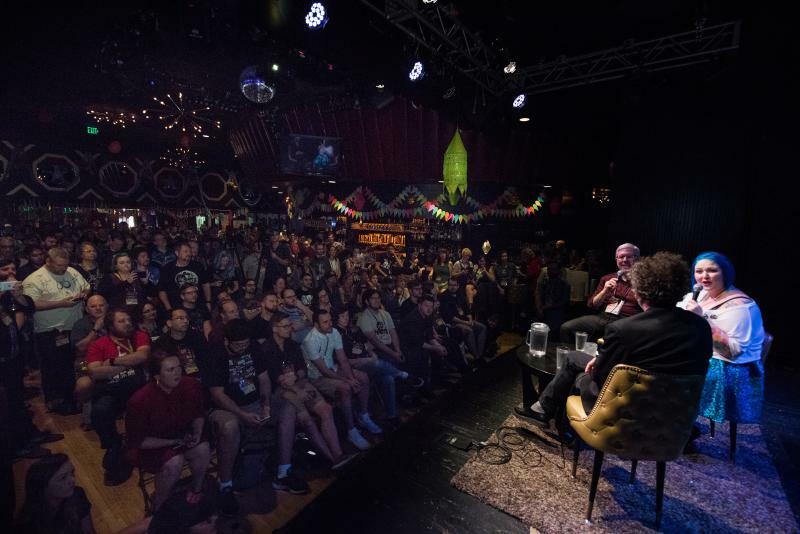 Participants converge in Austin to showcase music, film and interactive media during this internationally-recognized event. Since its inception in 1938, this local event has grown from a simple stock show featuring 16 animals into one of the state’s premier rodeos. Over the course of two weeks, the Rodeo features 10 ProRodeo events, a family-friendly fair, daily concerts and more. The popular, American-bred IndyCar series tackles COTA’s curves this March. On top of all the action on track, IndyCar attendees with Saturday admission will also be treated to a special COTA Super Stage performance from Grammy Award winning rock band Muse. More than 15,000 music revelers converge on Lady Bird Lake&apos;s Auditorium Shores to enjoy Austin&apos;s only music festival focused on R&B, neo-soul and hip-hop music. The nation&apos;s oldest kite festival features hundreds of kites in the air and is free to attend for people of all ages; complete with kite flying contests, food, games and more. Moontower Comedy & Oddity Festival. Credit Jack Plunkett. Central Texas&apos; signature music event featuring three days of Americana and roots rock, camping, family events, food, and libations. Alternative, jazz, blues, bluegrass and more are performed by old-time local favorites and award-winning artists from around the world. 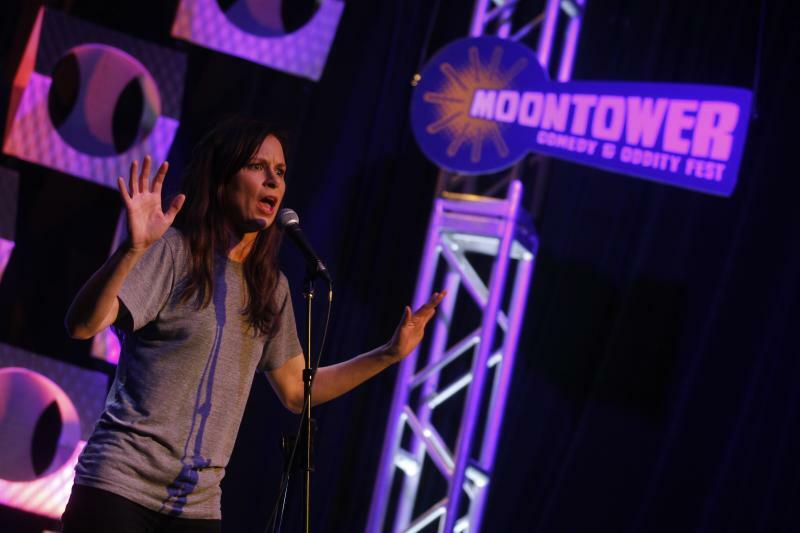 Moontower Comedy & Oddity Festival, presented by the Paramount Theatre, brings some of the funniest, wittiest and oddest world-class comics from around the globe. National headliners, up-and-comers, and local Austin-based comedians ensure three hilarious days of fun. Pamper your palate in one of the hippest cities in the country at the Austin Food + Wine Festival. Join top chef talent, sommeliers and winemakers from across the nation and Austin&apos;s own acclaimed gourmet scene for an indulgent, three-day epicurean adventure unlike any other, topped off with live musical performances. Austin’s original fine arts festival and national juried art show of 200 locally and nationally recognized artists and galleries is a family friendly event featuring local food trailers, beer, cocktails and interactive projects for kids of all ages. Spring Pecan Street Festival 2016. Credit Manny Pandya. 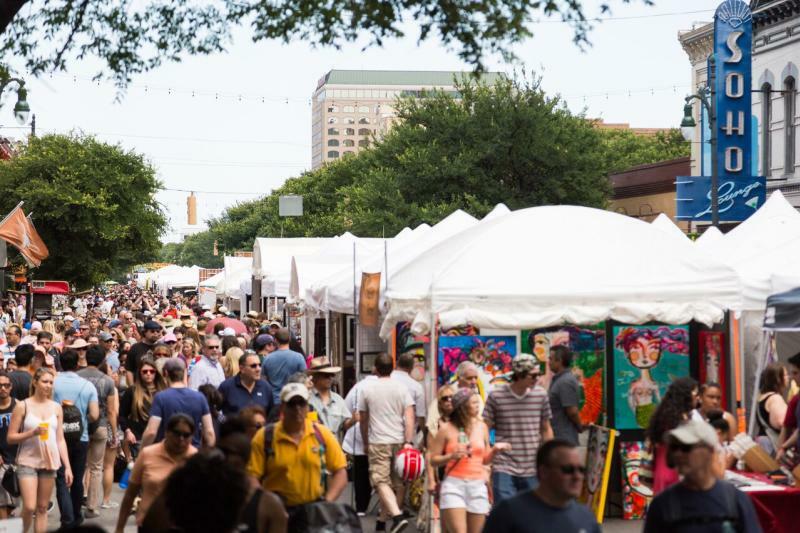 A free, family event, the Pecan Street Festival is the oldest and largest art festival in Central Texas. Local musicians, food vendors, artists, and craftspeople turn Sixth Street - historically called Pecan Street - into a lively street fair where there is something for people of all ages. The Hot Luck: Live Food & Music festival returns to honor the soul, sweat and DIY diversity of the food and music world. The festival is an eat-with-your-fingers picnic and party experience that highlights open-pit feats of culinary know how, and music in your ears that is as thoughtfully created as the food on your plate. Come hungry, thirsty, and bring your dancin&apos; boots. Live music, camping, yoga and a variety of mindful workshops come together at this immersive one day festival. Musical styles bridge the gaps between hip-hop, electronic, ambient, tribal and experimental. A self-guided tour that celebrates Austin&apos;s talented and wildly diverse creative community. 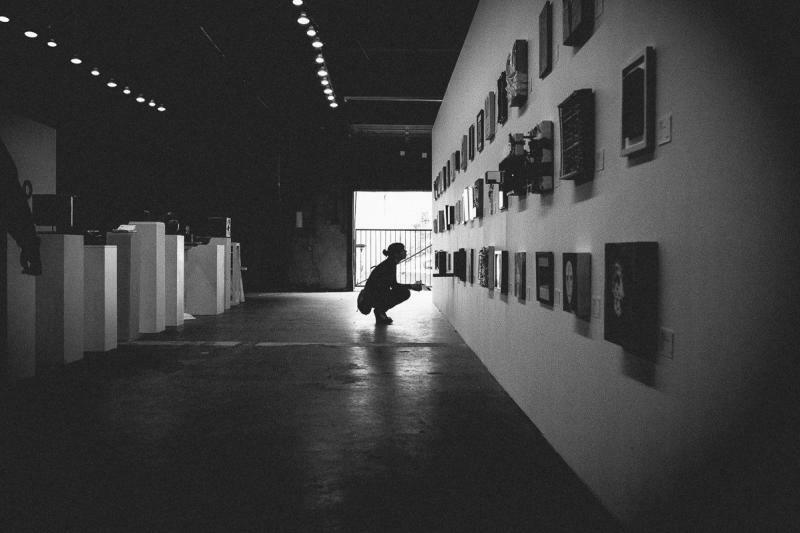 The public is invited to discover new artistic talent, see working studios, learn about artists&apos; tools, techniques, and inspirations, explore galleries and a variety of exhibitions, and immerse themselves in the arts and local business communities. Anything is possible at the decade-old Fun Stop 5K and Festival — formerly known as Keep Austin Weird Fest & 5K. Run, skip or race through the streets of downtown Austin wearing the wackiest costume. Unofficially known as "the slowest 5K you will ever run," this race is designed for amusement and fun. The Austin Symphony hosts an annual, family-friendly concert of patriotic music culminating in a spectacular firework display over Lady Bird Lake. Fantastic Fest. Credit David Hill. aGLIFF is the oldest and largest gay and lesbian film fest in the Southwest and the largest LGBTQ cultural event in Austin. Experience the festival in September and watch for monthly screenings around town. 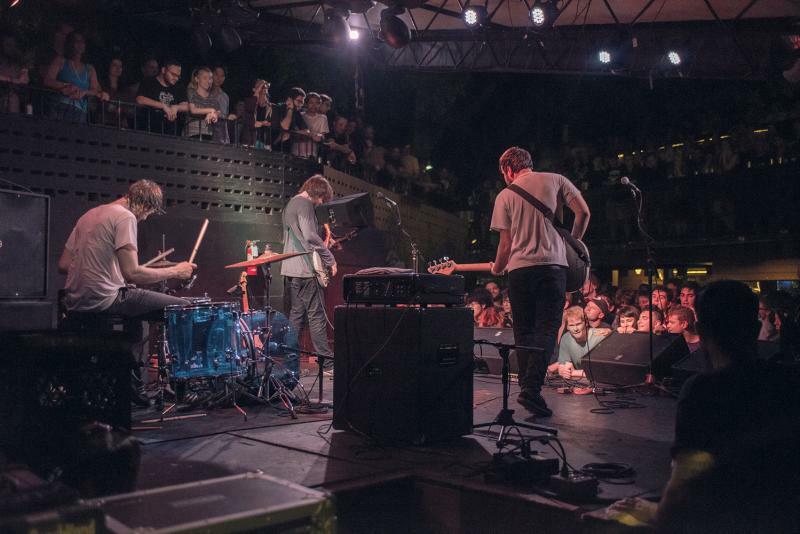 Waterloo is an independent festival that celebrates the roots of Austin music culture, and features nationally renowned jam bands performing alongside the city’s finest musical acts during a weekend of camping. ACL Music Festival. Credit Charles Reagan Hackleman. 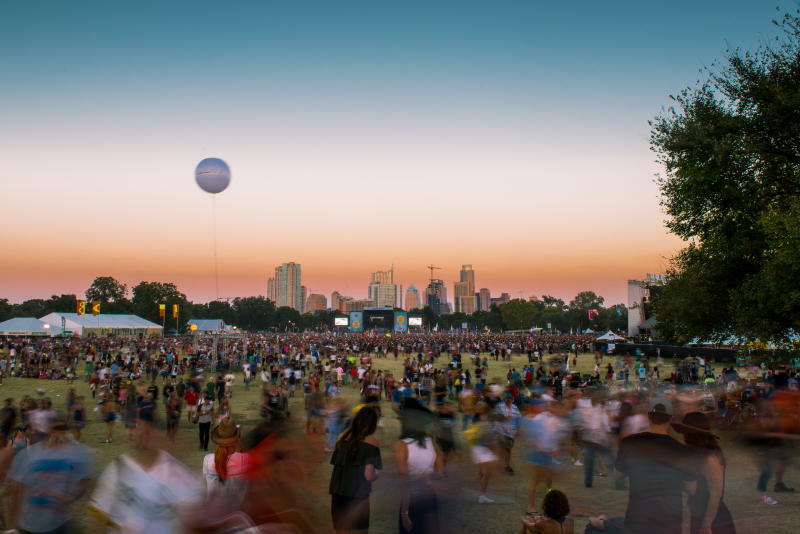 One of the country&apos;s largest celebrations of live music, this two weekend, six-day festival brings the magic of the famed public TV series "Austin City Limits" outside the studio and into Austin&apos;s most beloved park. More than 150 musical acts will take over eight stages along with local food vendors, brewers, artists and pop-up shops and artists. Due East at East Austin Studio Tour. Credit Andrew Reiner. International drivers will be in Austin this October to compete in the Formula 1 United States Grand Prix at the Circuit of The Americas track. This event promises three days of racing, camping, live music events and more - including headlining performances by Justin Timberlake and Stevie Wonder for ticketholders. Formerly Psych Fest, this independent festival has grown from a small word-of-mouth event to an internationally acclaimed, full weekend event that attracts attendees from all over the world. 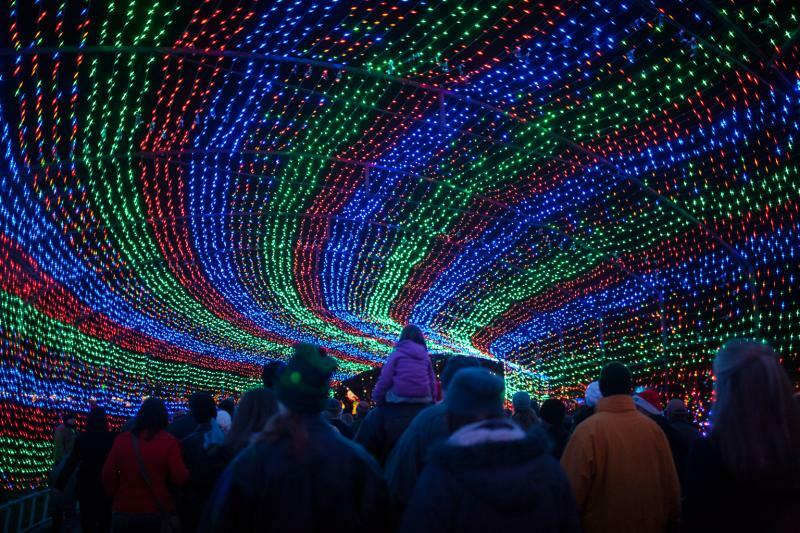 Courtesy of the Trail of Lights Foundation. This holiday shopping bazaar is a fun, authentic Austin experience – for 11 days leading to Christmas, visitors can shop national and local art, handmade gifts, stocking stuffers and more while enjoying live music from the Armadillo stage and sips from a full bar. This annual tradition is a cultural icon and one of Austin’s longest running art and music festivals, attracting around 40,000 shoppers each year. The Trail of Lights is part of the essential Austin experience, lighting up the season with a celebration of community, memories, and fun. Plan your visit early and don&apos;t forget to take a spin under the Zilker Tree! Keep an eye on upcoming events and happenings around town with our full Events Calendar!